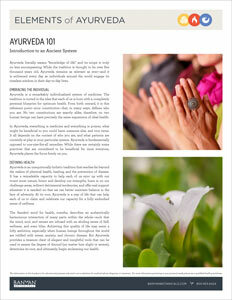 Introduce your clients to Ayurveda with this take-home, easy to understand informational sheet. Our Elements of Ayurveda handouts are easy to understand informational sheets on Ayurveda and Ayurvedic daily routine practices. Add the item to your cart to receive a high quality glossy version of the handout. Alternatively, you can download and print at anytime.  Ayurveda literally means “knowledge of life” and its scope is truly no less encompassing. While the tradition is thought to be over five thousand years old, Ayurveda remains as relevant as ever—and it is enlivened every day as individuals around the world engage its timeless wisdom in their day-to-day lives.